First time on the market in Starcrest. 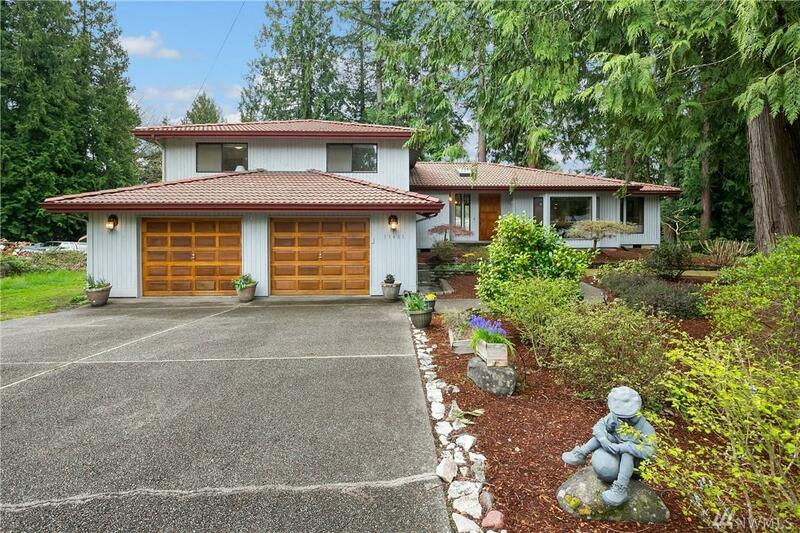 Sellers had this home custom built with 3 bedrooms plus den, 3.25 baths and 2940 sf. 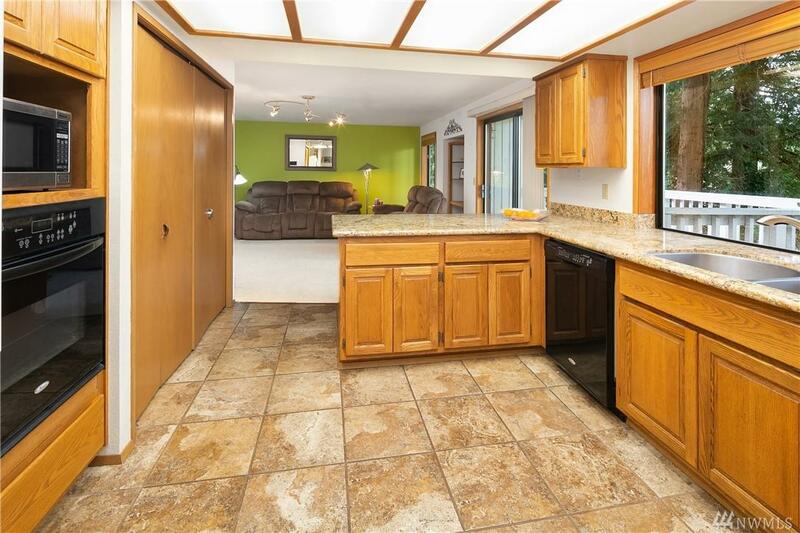 Spacious kitchen features granite counters, tile floor, huge pantry and newer refrigerator. All the rooms are large. The huge master includes a bay window, walk-in closet and 5 piece master bath with jacuzzi tube. 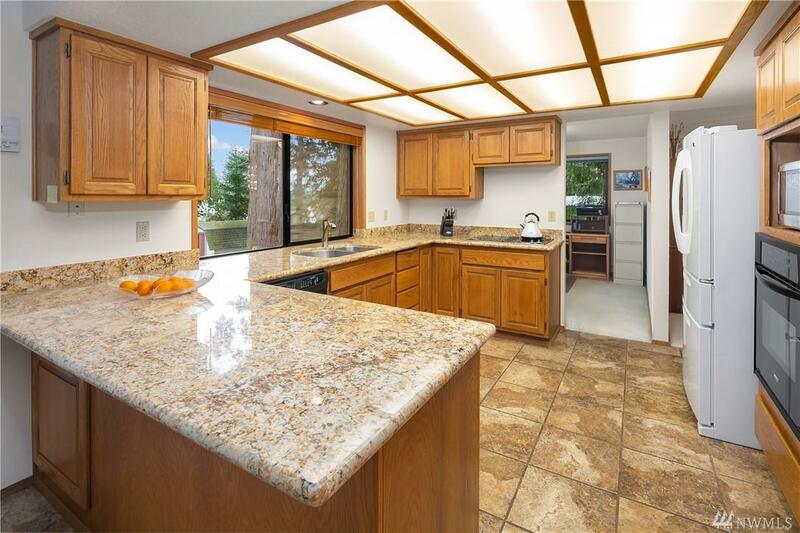 Shy acre lot (19,920 sf) has plenty of room for RV parking. 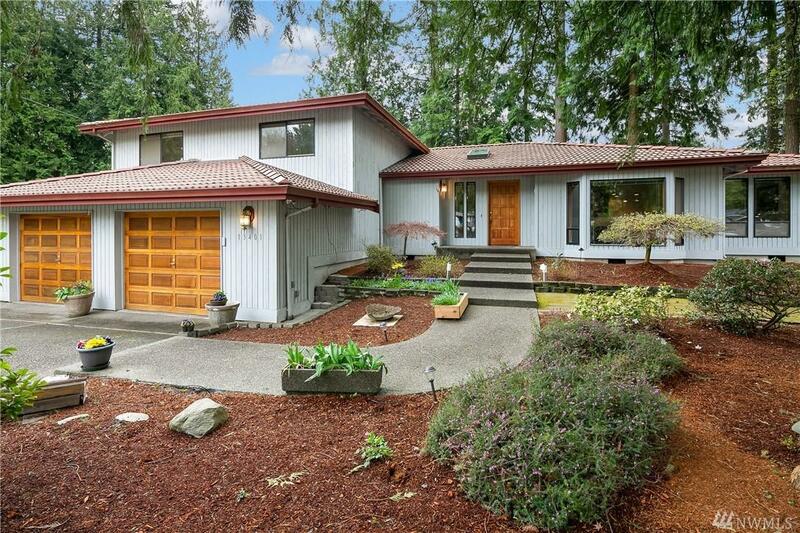 Great location with easy access to Hwy 167, Sounder Train and minutes to SeaTac Airport.